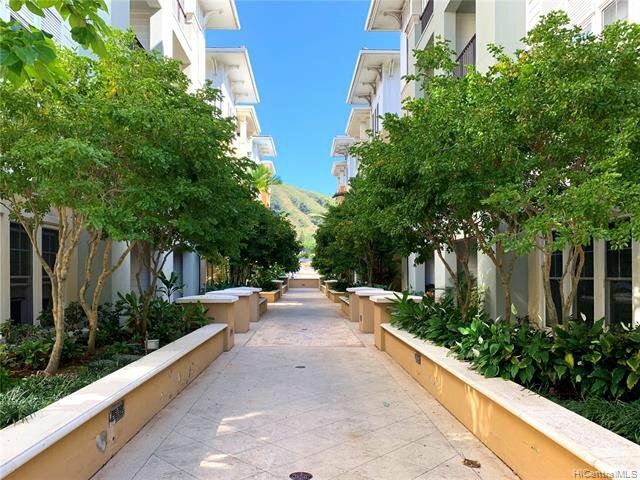 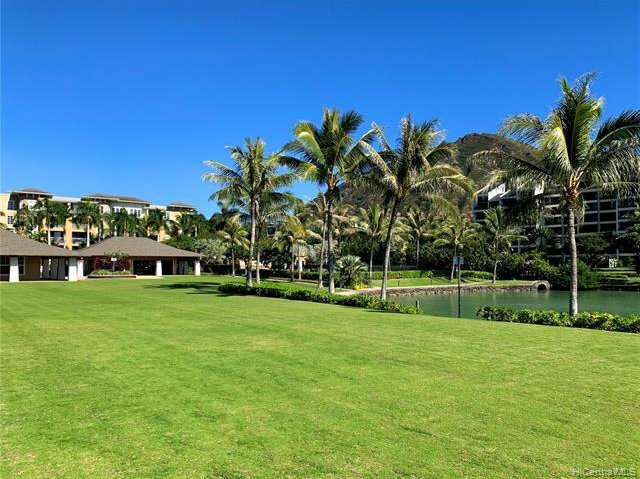 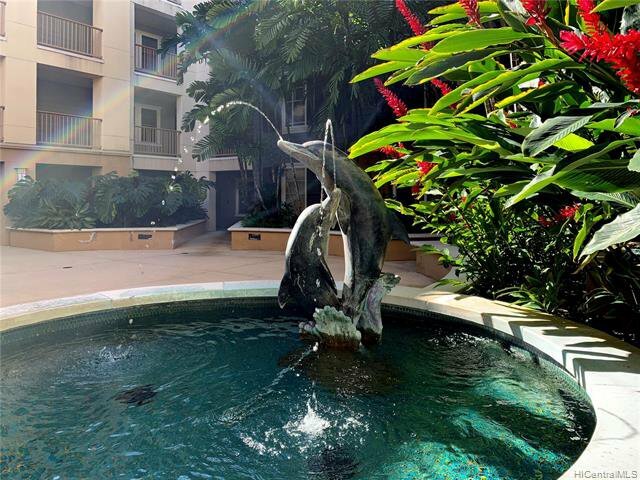 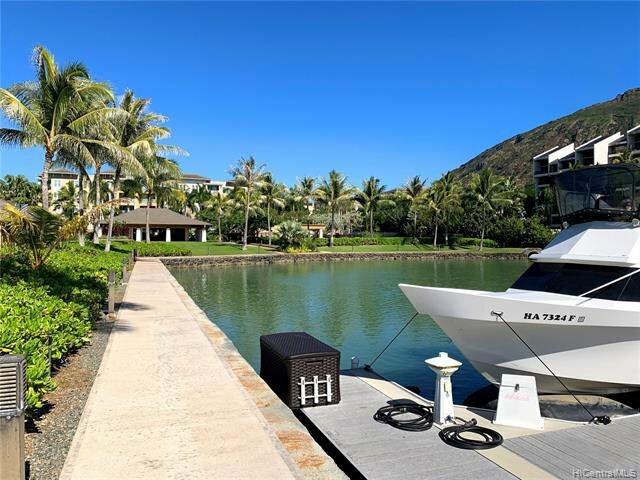 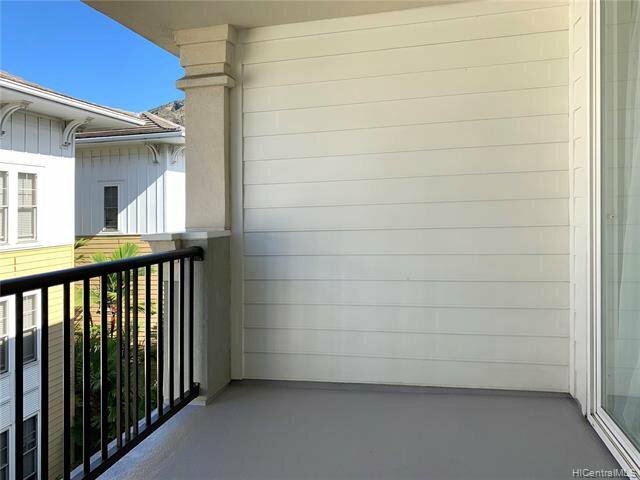 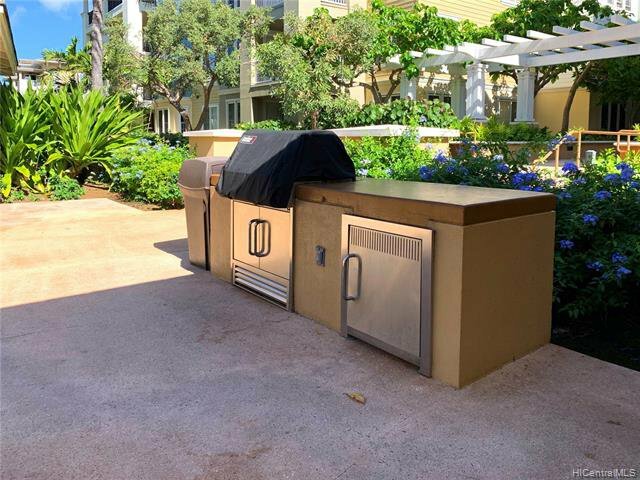 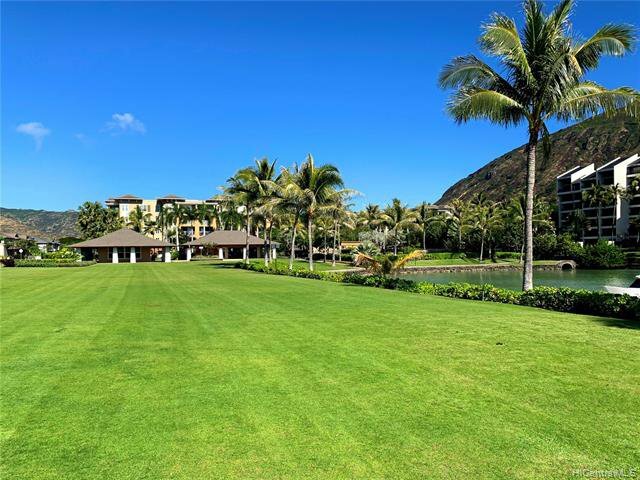 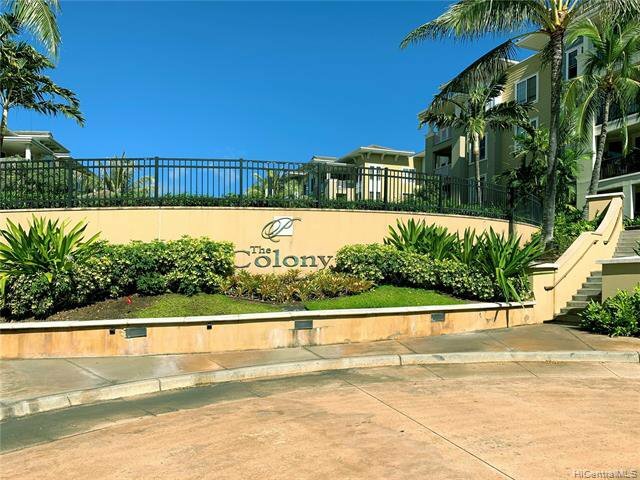 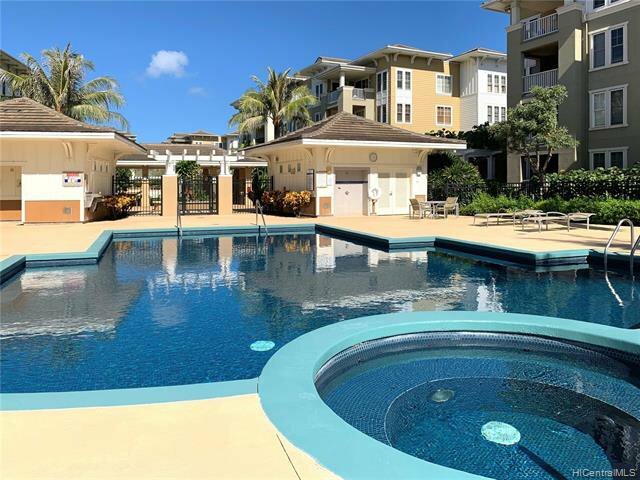 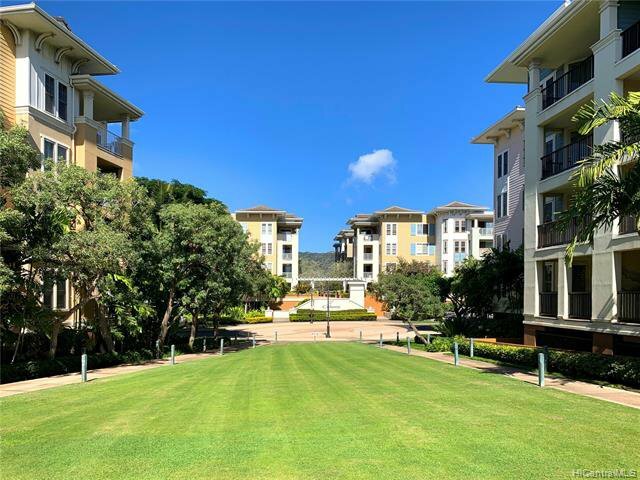 Lowest priced unit in gated community, The Colony at the Peninsula and Hawaii Kai Peninsula. 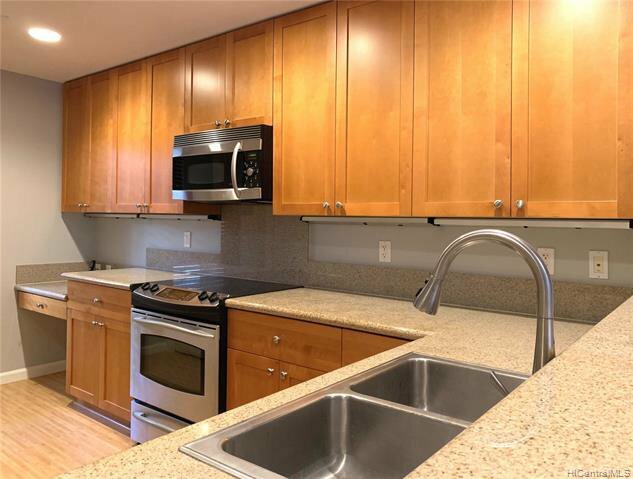 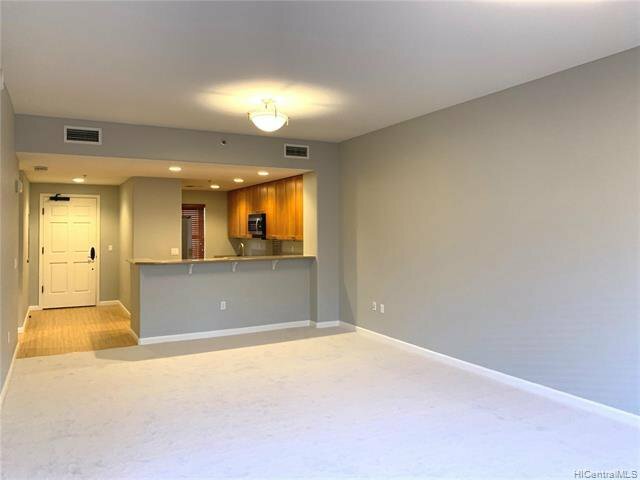 Large, 904 sf unit on top floor. 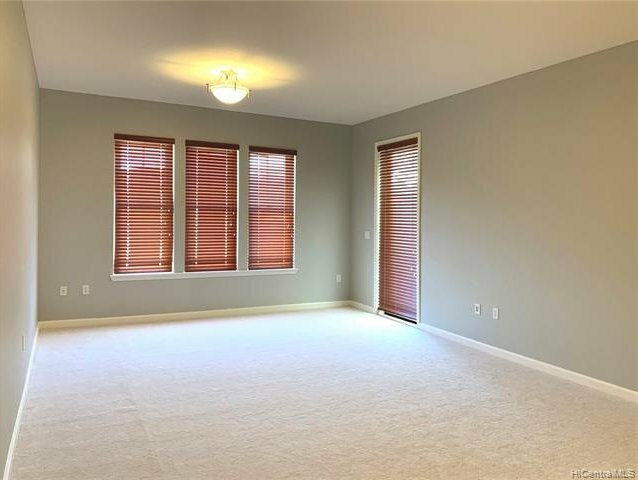 Well-maintained, excellent move-in condition. 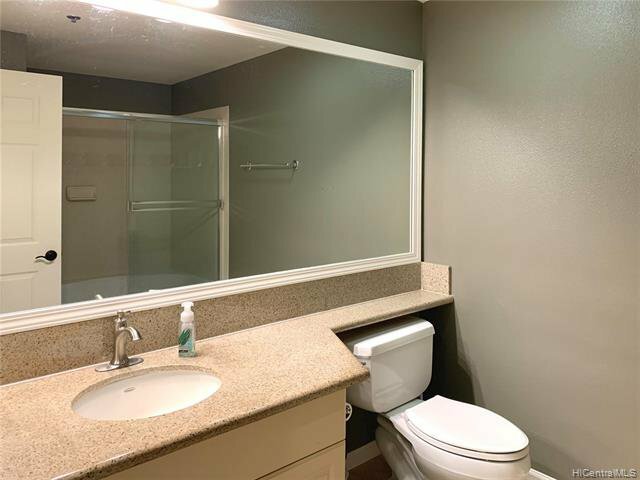 Built in 2005. 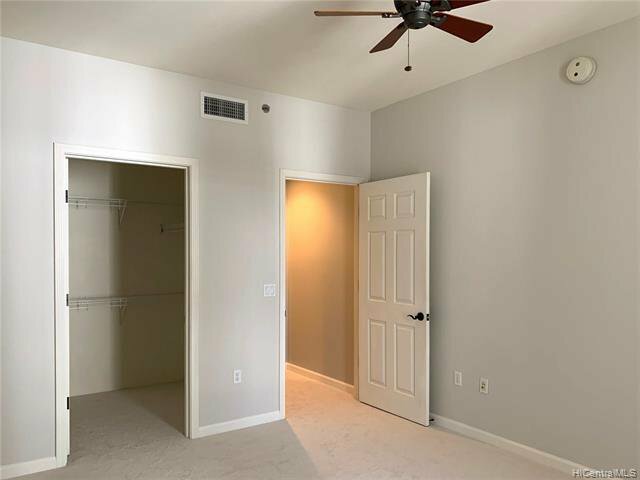 Steel frame, 9 feet ceilings, central airconditioning, dual pane windows, fire sprinklers. 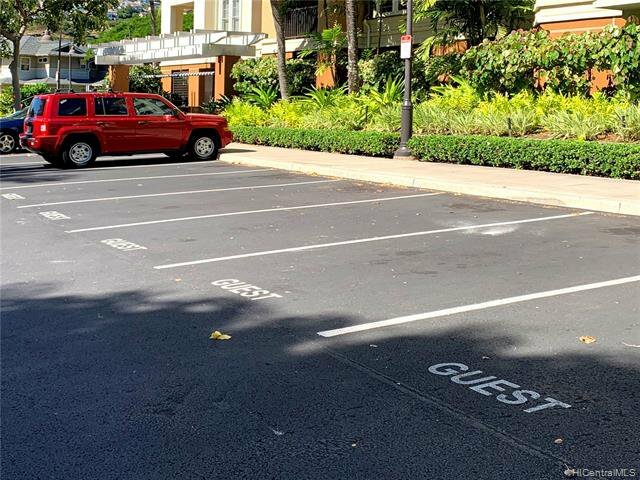 Two covered assigned parking stalls in tandem near elevators. 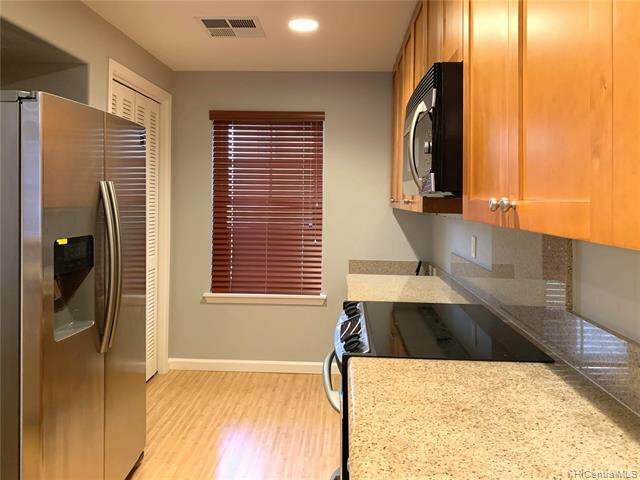 Listing courtesy of Q&A Realty. 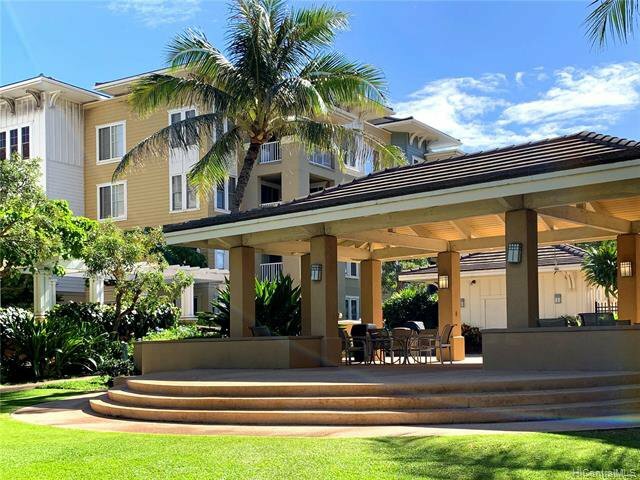 Selling Office: BHGRE Advantage Realty.